Dog Training Tips: Is Reward Training Right For Your Dog? Whether you have a new puppy, or a dog you’ve had for years, training them is a important part of good behavior and comfort in your home. We have pulled together some dog training tips to the question Is Reward Training Right For Your Dog? Some people believe that giving rewards as a means of training your dog can backfire. We want to clarify why we believe it is the right way to train your dog. Reward Training Offers Positive Enforcement: When an animal is learning to obey, they need a reason to do so. Dogs respond much better with rewards than they do with simple commands being given. Especially an animal that has been abused by yelling and words, offering a reward after a command will encourage them to obey without fear. Immediate Reward Enforces Obedience: With other dog training tips, it can be difficult to create immediate obedience. Reward training teaches them to obey immediately to receive their reward. This is perfect for teaching them to do what they are told without hesitation. 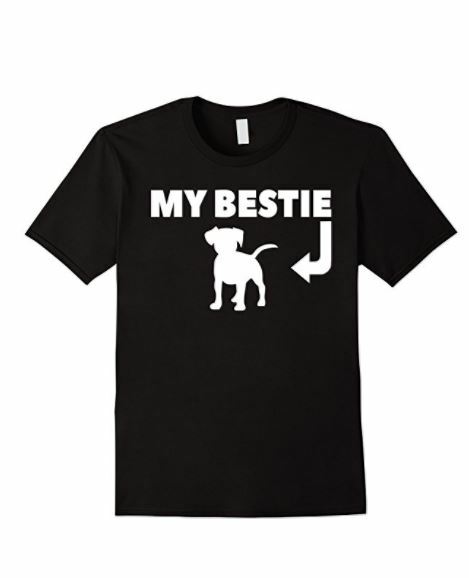 It can be great for overall peace in your pet/owner relationship, but also helps their safety. Reward Training Shapes Better Behavior: The desire to earn that treat, attention or play time will encourage better behavior overall. By rewarding your dog for their obedience, you will shape them to behave better in all areas. They will equate good behavior and obedience to happiness and satisfaction. Rewards don’t always mean food. For many dogs, the attention, play time you offer and attention in the form of petting, brushing or even hugging them will be more than enough. Reward Training Builds Trust: For a pet who has been abused, it is hard to build a level of trust. Reward training is great for building trust. As you consistently give your dog treats, attention or play time for good behavior, they can learn to trust you. While some things may always be issues of fear for them, the rewards and consistency offered from reward training will help them to overcome their fear. Reward training is right for your dog in most cases. As a pet becomes familiar with your reward system, they will expect it and thus obey quicker and easier. It doesn’t set them up for failure as some would believe. Rewards can come in many forms. Rewarding your dog with love, affection, play time or a snuggle can mean just as much to them as a toy or food treat. 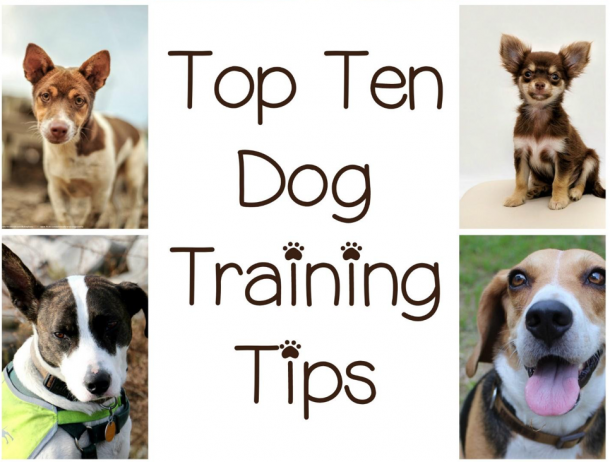 What do you think about these dog training tips? Is reward training right for your dog?